Enterprise AI is changing and challenging organizational landscapes all around the world. As AI intersects with AV integration, and especially unified communications, the value of understanding how AI is reshaping things is becoming exponentially more valuable. Let’s take a look at a few keys that can help in the future. Yet, UC is currently a set of communication and workflow resources in which a set of problems persists. System usability concerns remain at the heart of these problems. Who is in a meeting? Who's been invited? Am I on video? UC has so far not fully overcome the "is this thing on" barrier. As Integrators, we play a key role in changing this dynamic and solving usability concerns. As AI-enhanced UC becomes more ubiquitous and as user interfaces become more intuitive, these problems can be resolved. UC has become more than just voice over IP, video conferencing, and instant messaging. Technology such as interactive whiteboards, team spaces, and document management are all under the UC umbrella at this point. As machine learning and related aspects of AI continue to mature, UC will be a key beneficiary. When it comes to AI, consumers are most familiar with smart speakers—but enterprise AI is already well beyond the smart speaker. So the challenge for AI and UC is to scale usability beyond the "ok, Google" request for a chicken pot pie recipe. The challenge, in other words, is to educate and bring employees on board with AI-enhanced UC. With enterprise AI in many ways still in its infancy, there is much that remains in the experimental stages. But near future AI-enhanced UC systems might include intelligent speaker tracking (identifying who is saying what.) Facial recognition is making significant, albeit disturbing, progress every day. In the near future, meetings might begin with IDs being made and introductions delivered through these machine learning AI enhancements. AV integrators will have a crucial role to play in collaboration with IT departments and software vendors. As enterprise AI and UC solutions continue to evolve, finding the most user-friendly intuitive paths will ensure the most positive impact on workflow and productivity. Making technology work as a tool to enhance the work is the goal. When these tools act as a burden to be overcome, employees get frustrated, and the enterprise objectives are ill-served. 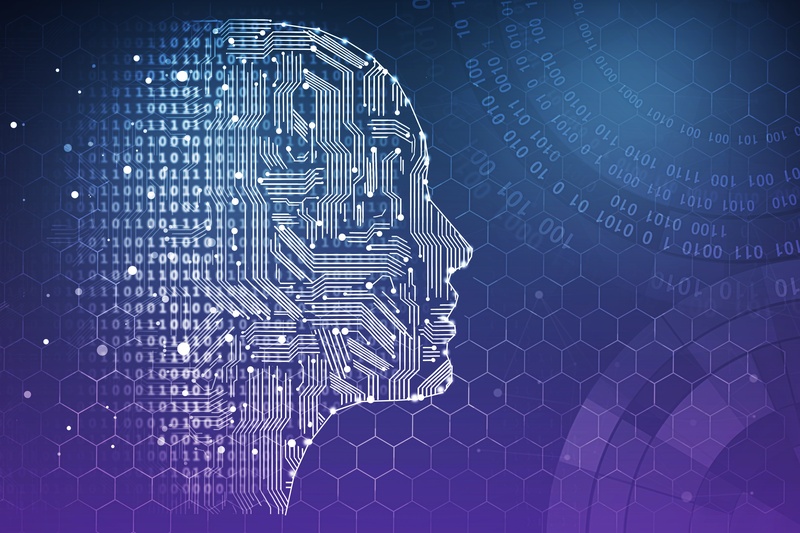 Enterprise AI is poised to dramatically change the UC landscape—and commercial integrators are poised to be on the front lines of that change.